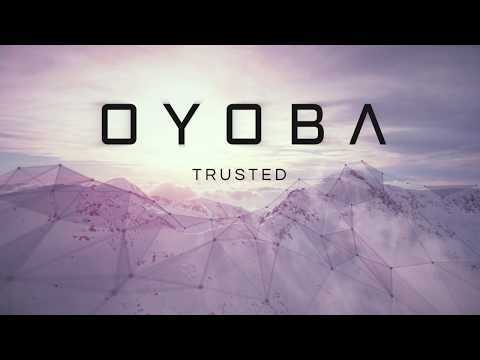 Oyoba Inc. is a banking and blockchain startup founded by Swiss crypto and fintech specialists with the mission to democratize finance. The name Oyoba stands for “own your bank” and builds the foundation of the company. The democratic governance model ensures proper protection of the customers’ interests. The consumer service consists of a mobile-first online banking solution with a modern user experience and a seamless integration of digital assets. These basic financial services are being augmented with intelligent services that help its users to save money and gain full control of their finances. Oyoba connects the established financial system with the nascent blockchain economy. The blockchain solutions consist of services that are essential to the ecosystem, such as custodian, gateway and information services, that require a licensed and trusted entity. The vision of the company is to establish a banking model that creates an environment that is more open, accessible and beneficial for everyone. Founded by Swiss crypto and fintech experts in the heart of the Crypto Valley. Empowering people with accessible, transparent and useful financial services to foster a sustainable world. We support technologies that lead to a more open and robust financial system. We build intelligent services that make your life easier. We stand for long-term development and responsible investing.